Anthem promises to be a huge and visually stunning game, so much so that not even the new consoles PlayStation 4 Pro e Xbox One X they would be able to support 60fps. As stated by Mike Gamble, the game's executive producer, the development team wanted focus on the aesthetic and visual component of the game, ensuring the support for 4K but not for the 60 frames per second, not even going down to 1080p. 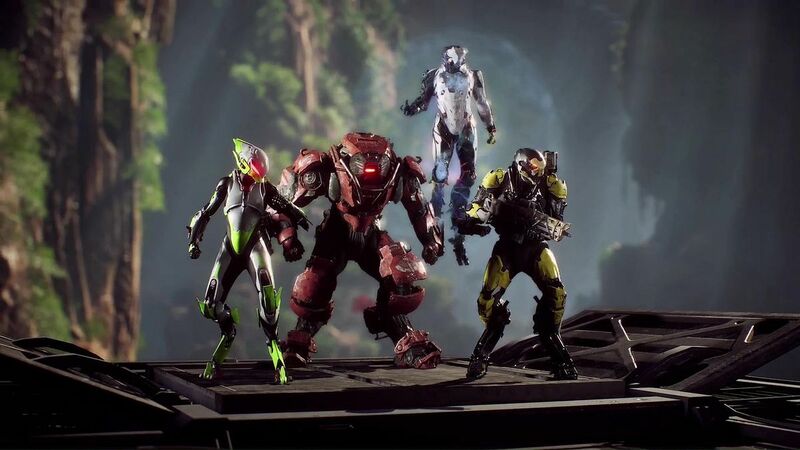 Anthem is expected for the 22 February on Xbox One X and PlayStation 4 and the audience's interest is really huge. I wonder if this choice to focus on the visual impact more than on the frame rate does not turn up someone's nose. Alien: Will Blackout be presented at the Game Awards?